but i m using this phone for last 2.5 yrs still unable to understand exactly how 3D messenger works. its terfic. I use it more than 30 months. 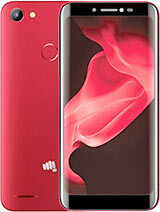 i am using mircomax gc400 from last 8 months but its hopeless phone. first problem withing 2 days its torch lights was defect than i went to dealer he told me to service center than it took 15 days . after 6 months it has circuit problem and motherboard was fully damaged so service center told me it wil clear within 3 months so without phone 3 months . 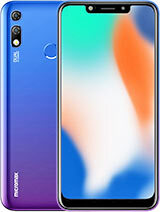 so i purchase another phone. it has battery problem, all java apps are not working. so please i suggest you not go for this phone poor quality phone and no service from service center . Anonymous, 29 Oct 2011thanks i too thought of buying but now i wont....thnks alot.........god bless u all.......Thank you all for your opinions, at the end i committed to purchase this based on good feedback's for basic use of cdma+gsm, with this price we cant expect too many features right?? 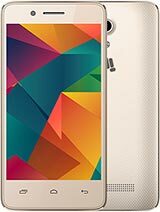 this handset available in kolkata?????? whats the price??????? 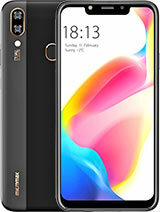 And I am using this phone last 1 year and have no problem, according to its price and nice one. AMAN, 19 Aug 2012i wanna one cdma+gsm mobile, my purpose is for only calls and messages, can you people suggest... morePlease dont purchase micromax... go for any chinese brand but never micromax... micromax's service centers are so bad, that you will prefer to buy a new mob instead of repairing a single small problem in ur micromax handset. 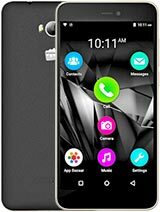 Total of 49 user reviews and opinions for Micromax GC400.